Starting tomorrow, we will be rolling out a BRAND NEW Black Dog Blues tour! Now, this one’s going to be something a little different. There will be GIVEAWAYS! *cue echoing sound effect* Tour begins Jan 28th and ends Feb 7th. 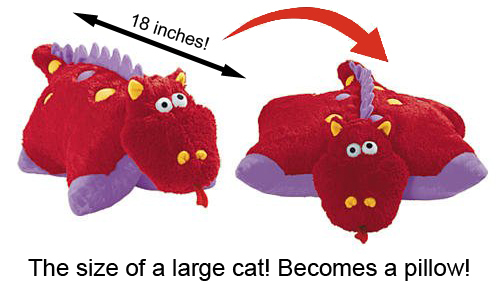 On EVERY stop of this tour, ONE chosen entrant will be sent an 18 inch red dragon plushie…which doubles as a pillow! But really, I’ve found when you put them in pillow mode, it’s kind of like cat summoning because felines love to lie on them. Even if you aren’t OWNED by a cat, there will be a cat. Pillow at your own risk. 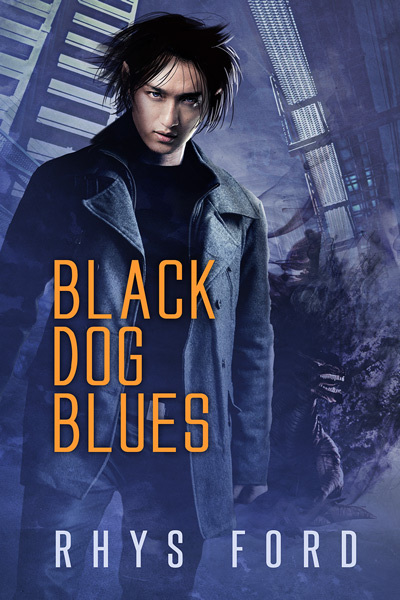 Lastly, if you’ve already read Black Dog Blues in its first release, thank you. Your dedication to Kai really brought him to DSPP’s front door and I can’t thank you enough. 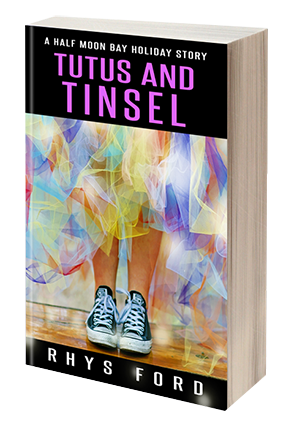 Leave a review on Amazon if you’re so inclined (damn things don’t carry over 😀 ) and I hope you like the sequel which will be on its way. Thank you again. I want a dragon already! Love the picture and description. 🙂 Thanks for making the blog tours so much fun. *hugs* They are really cute. AND HUGE! The dragon pillow pet is adorable!! My son has a dog pillow pet and the cat is carrying on a love affair with it. And, the trading card game sounds fun. Thanks! Cats. Bane, I am telling you. Love your book tours looking forward to this one. Down the road, there be dragons. Happy dance! 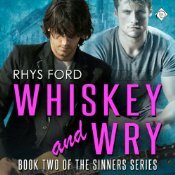 Awesome book and fun giveaways! Win-Win! Loved this book! Waiting for the sequel! !